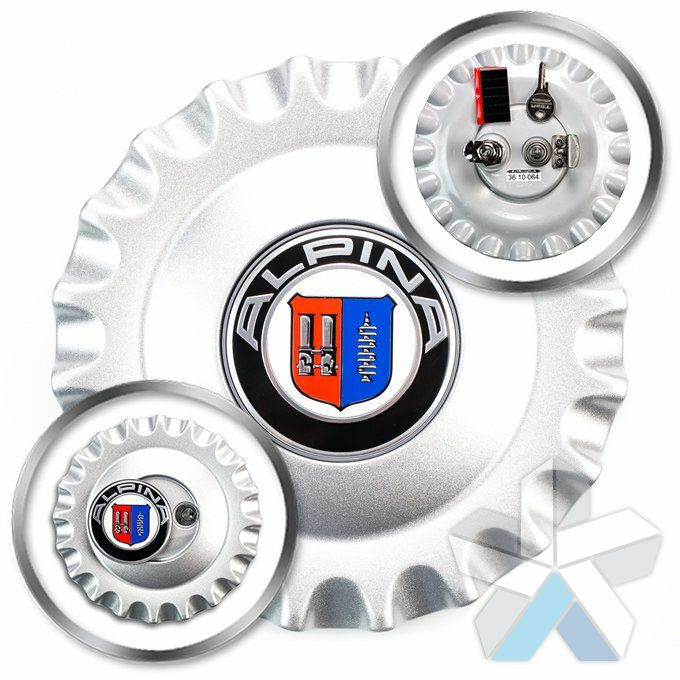 Below you'll find our extensive range of Alpina wheel centre caps - designed to slot over or cover the centre portion of your wheel. 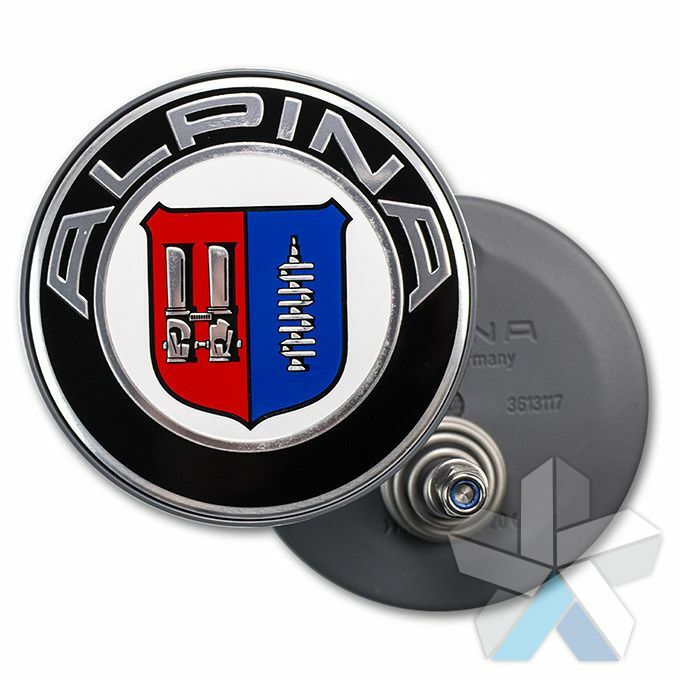 Centre caps are easy to remove and all of the centre caps that we sell are genuine alpina accessories, they aren't copies or imitations. 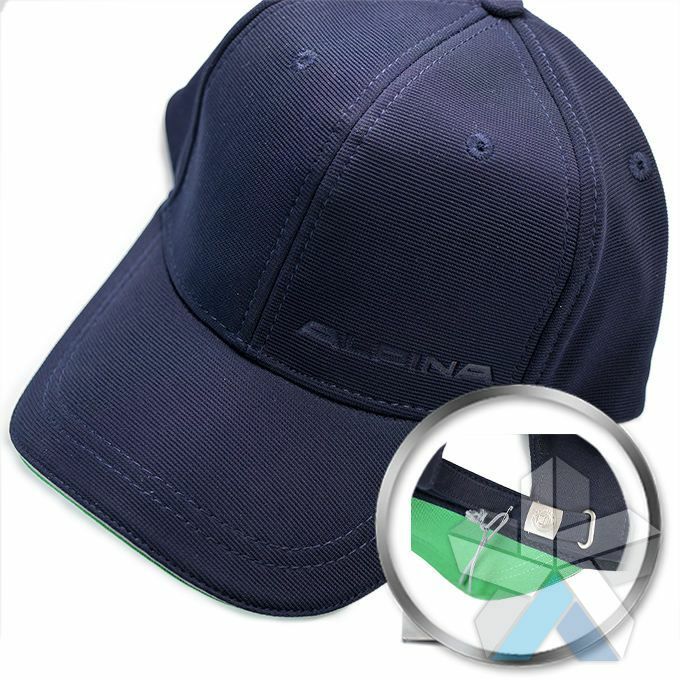 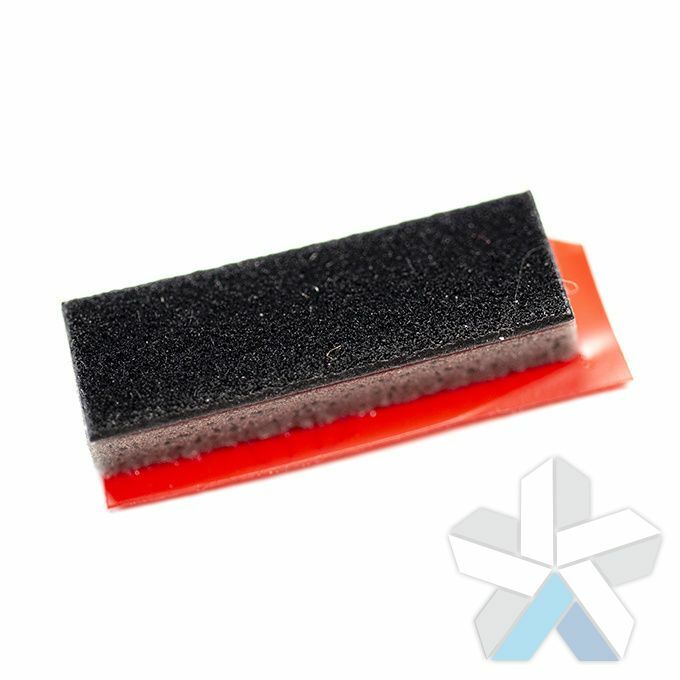 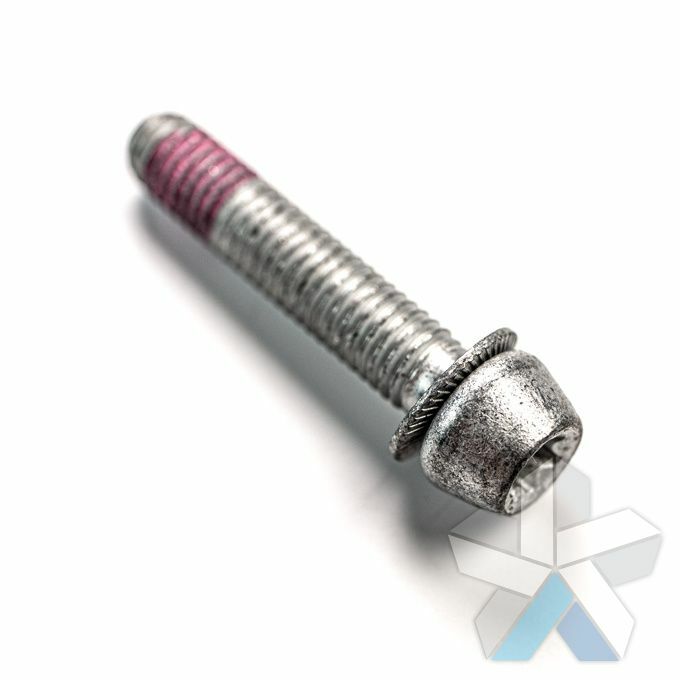 Through our supplier network, we're able to bring you Alpina centre caps at the some of the most competitive prices and they can be used as like for like replacements for your originals. 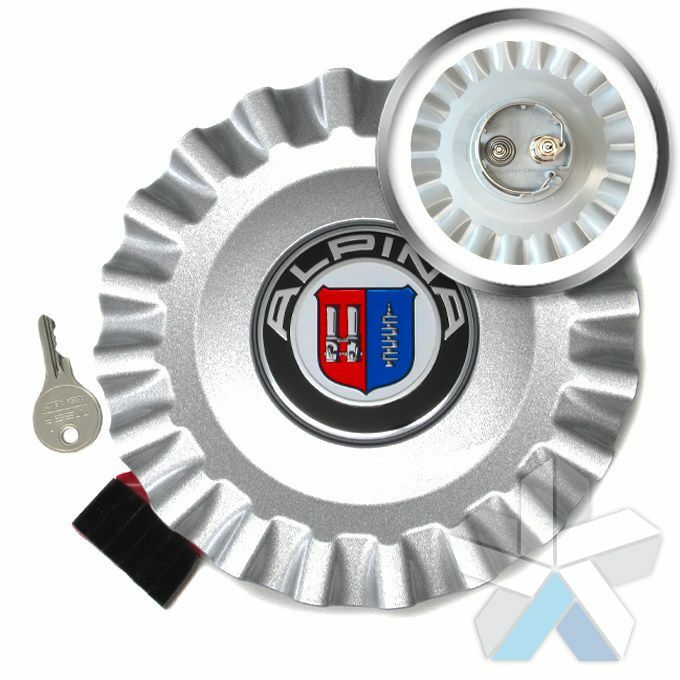 Unfortunately it's not uncommon for wheel caps to get lost, stolen, worn or damaged so we stock a wide range of replacement wheel caps to match your originals. 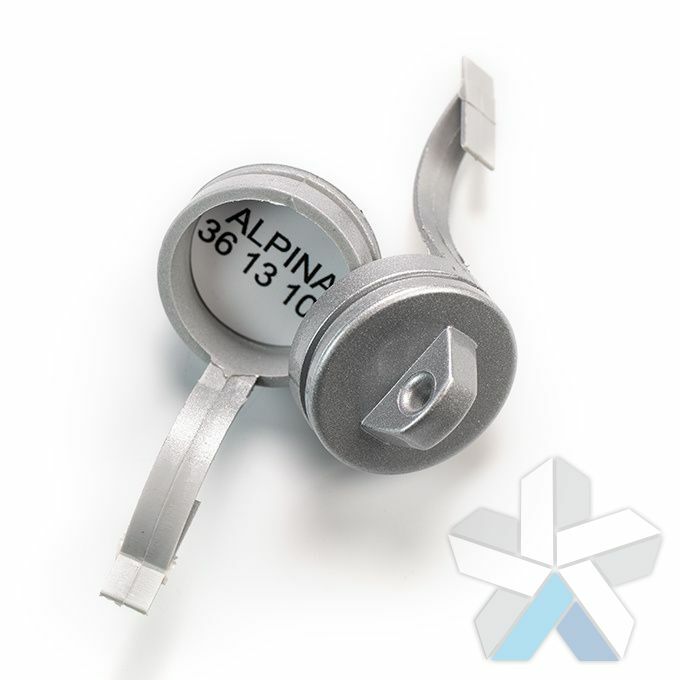 Many of our customers find that their original Alpina centre caps get corroded, and this is one of the most common reasons for replacement. 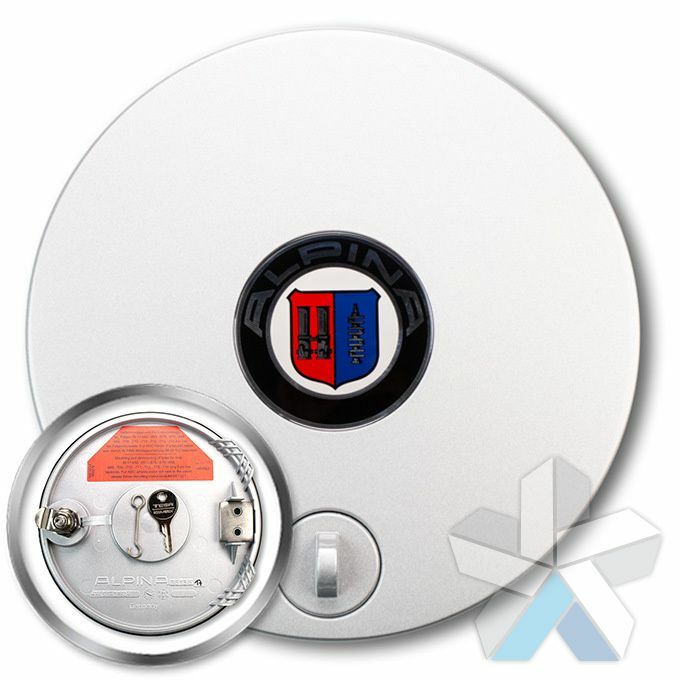 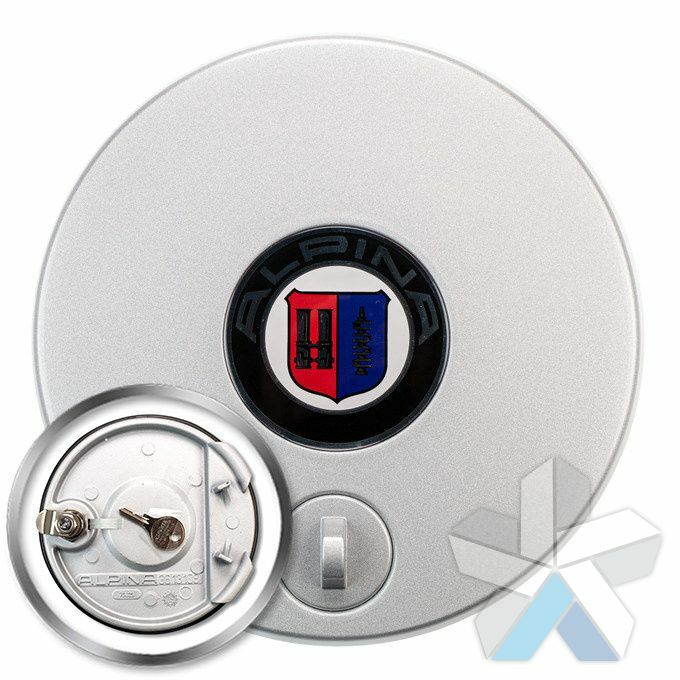 Our product range also includes locking centre caps that can be used to prevent theft, and replacement locking mechanisms for this type of wheel cap. 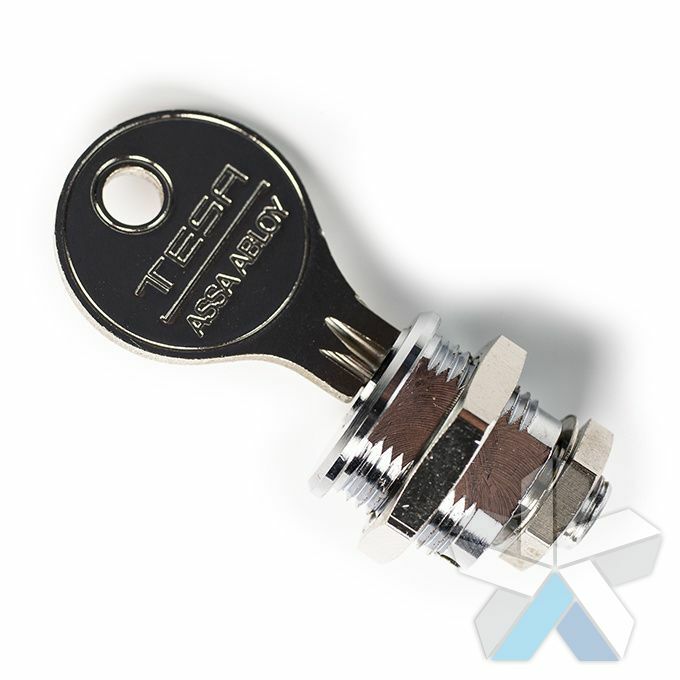 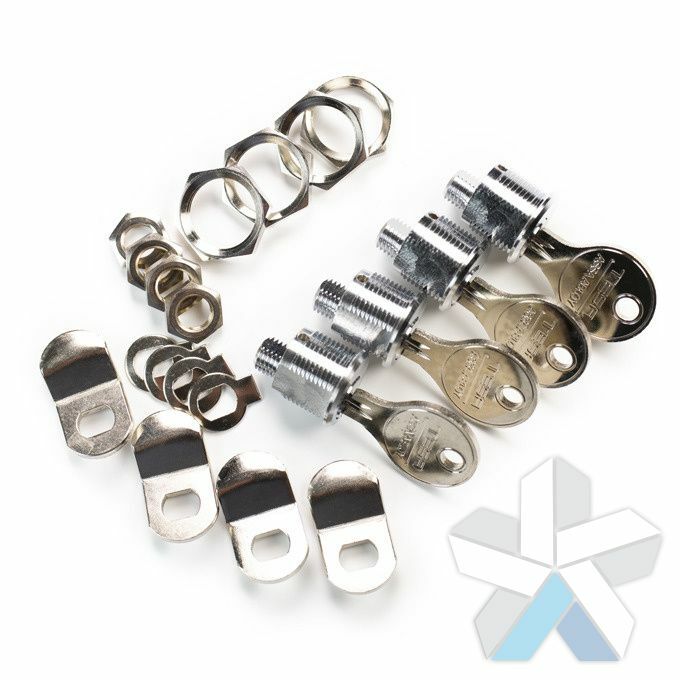 Our lock sets come in packs of four with one key to operate all of the locks in each pack. 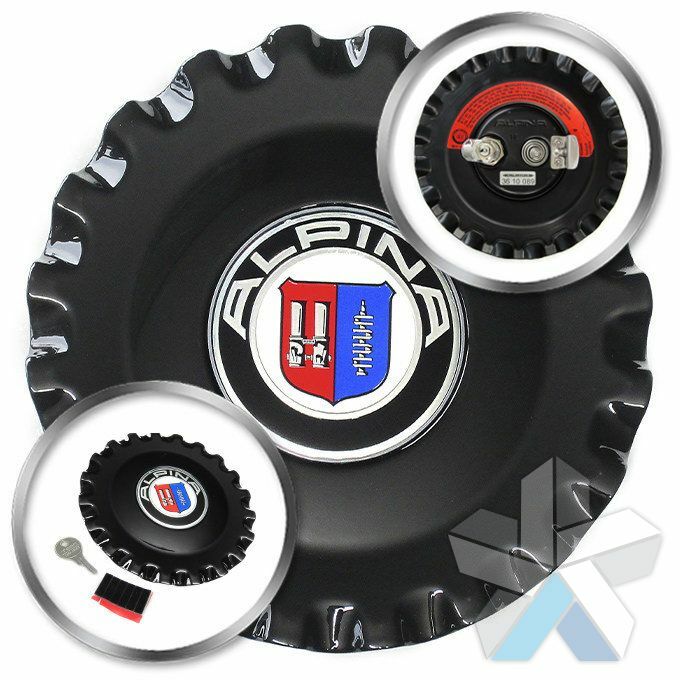 It is of course important that you choose the right wheel caps for your vehicle, so if you aren't sure or have any questions about fitting, just give us a call or drop us an email and we can help you choose the right alpina wheel centre caps for your vehicle. 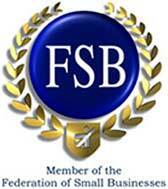 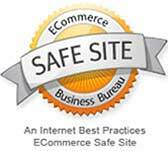 Please scroll down for our products. 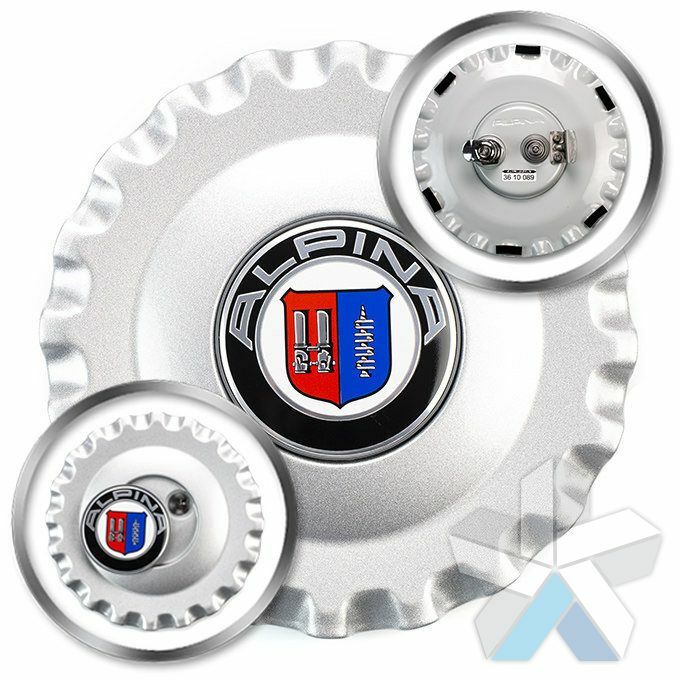 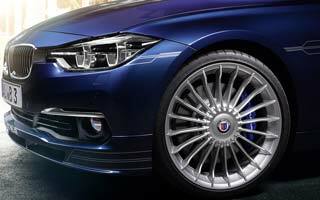 Genuine Alpina Dynamic cap for all Dynamic D01 and D09 wheels and Classic C12 & CS16 Forged wheels. 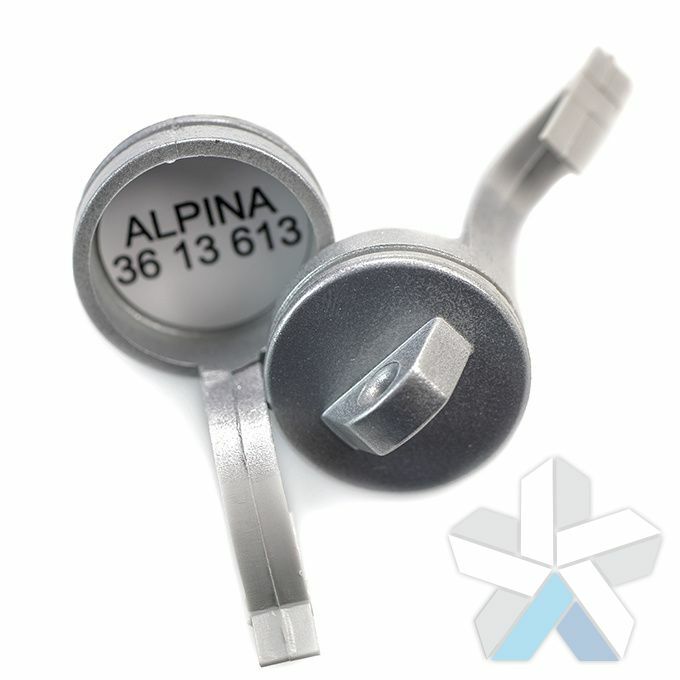 Alpina part number 3613128. 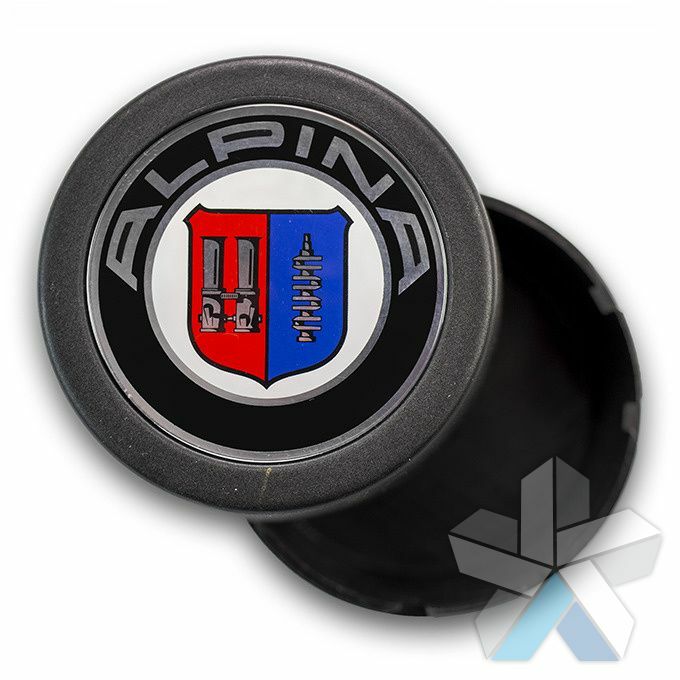 Genuine Alpina Dynamic cap for Alpina Dynamic D02 wheels for the MINI. 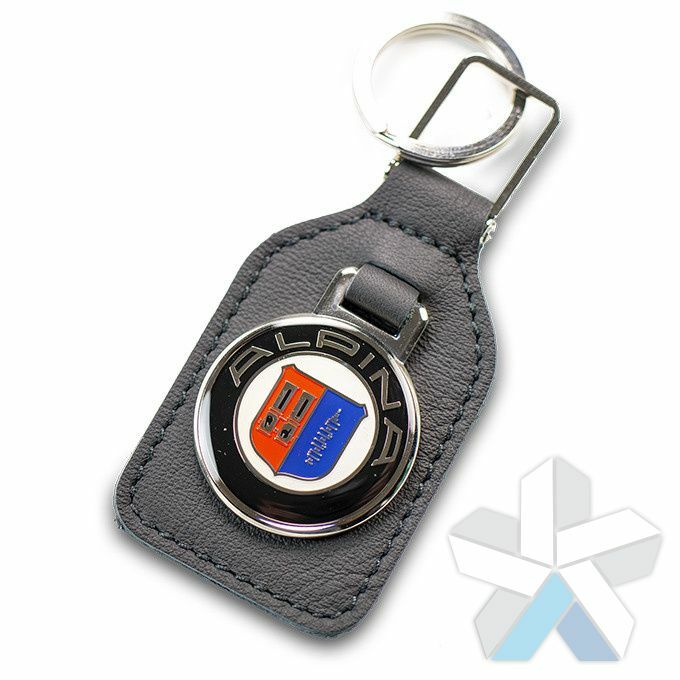 Alpina part number 3610066. 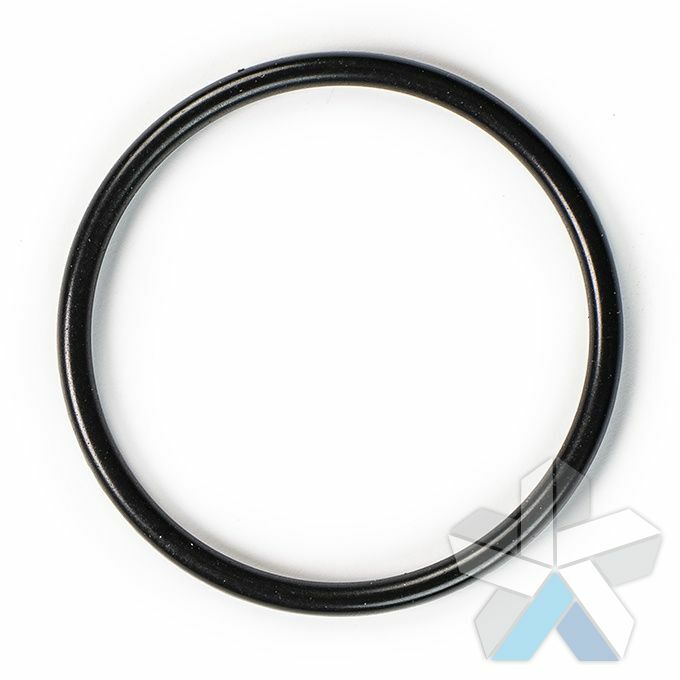 Genuine Alpina Centre Cap O-ring rubber seal 145x5mm. 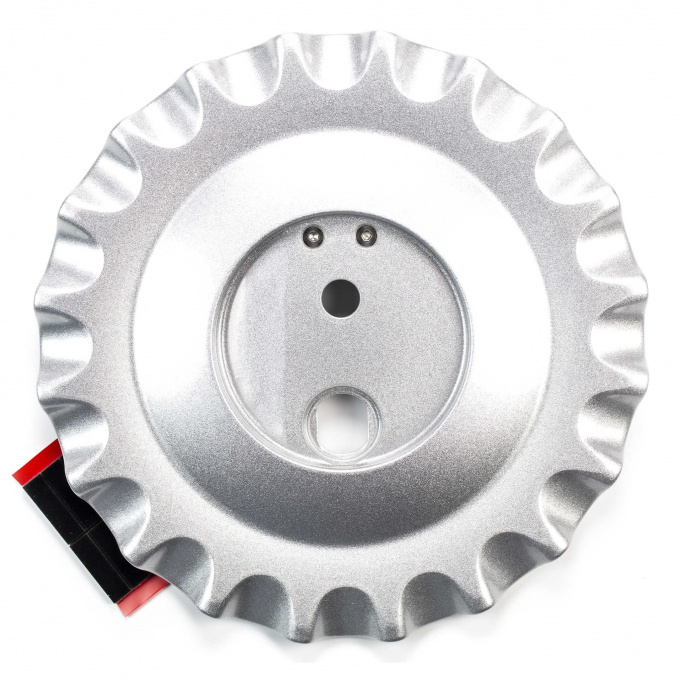 Suitable for all Classic Wheel Caps for 5-hole wheels (3610054 3610083 3610053 3610082). 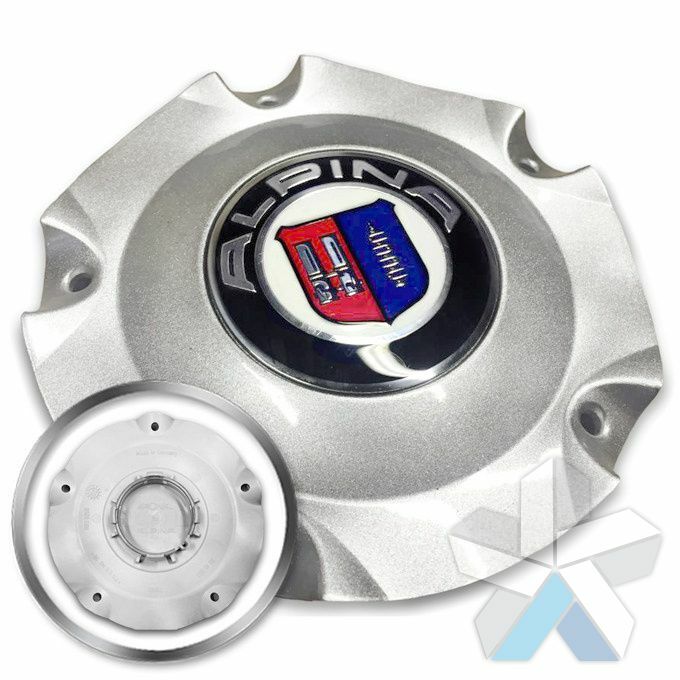 Alpina part number 3613 610 3613610. 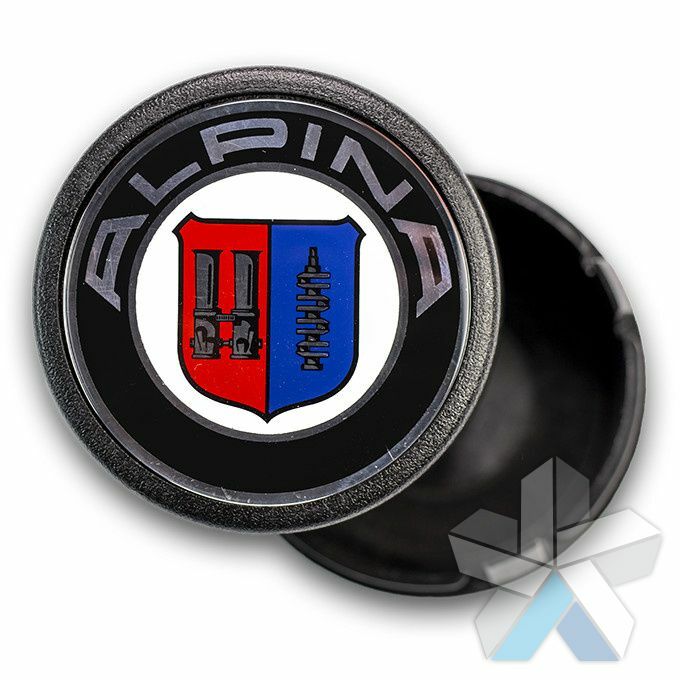 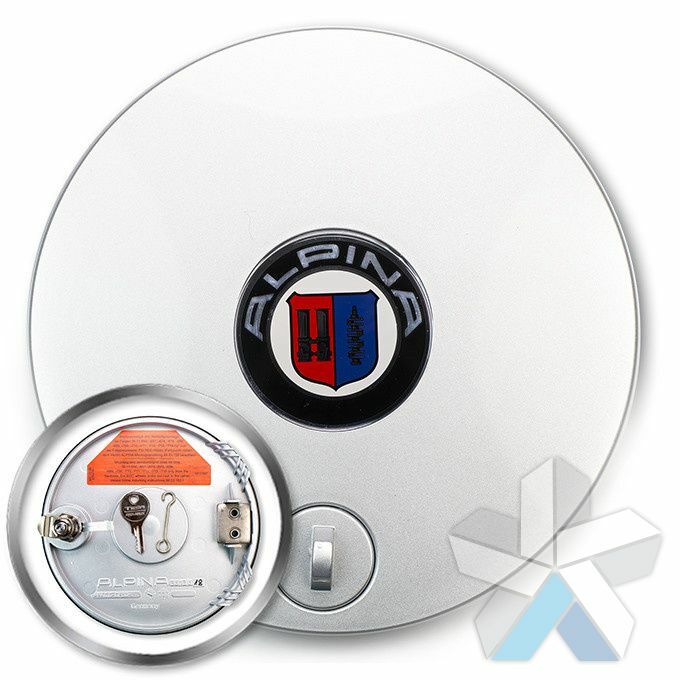 Genuine Alpina Lock Cover O-ring rubber seal. 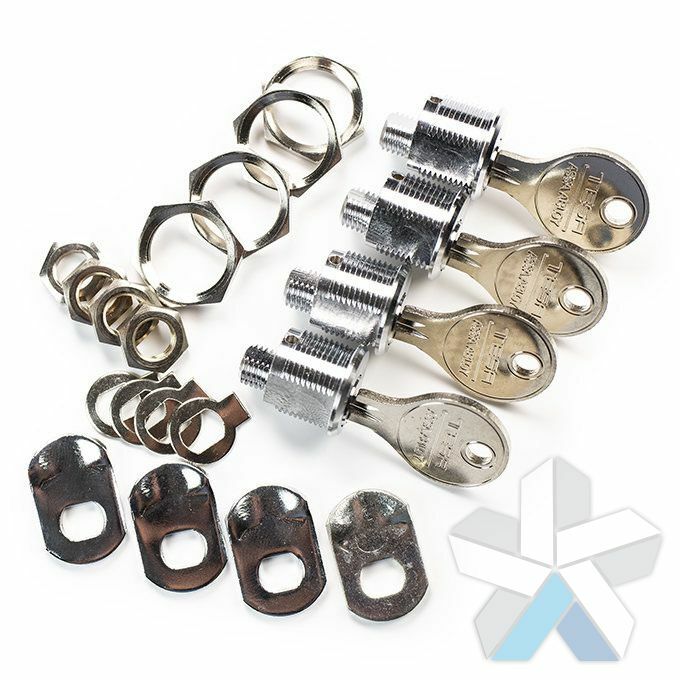 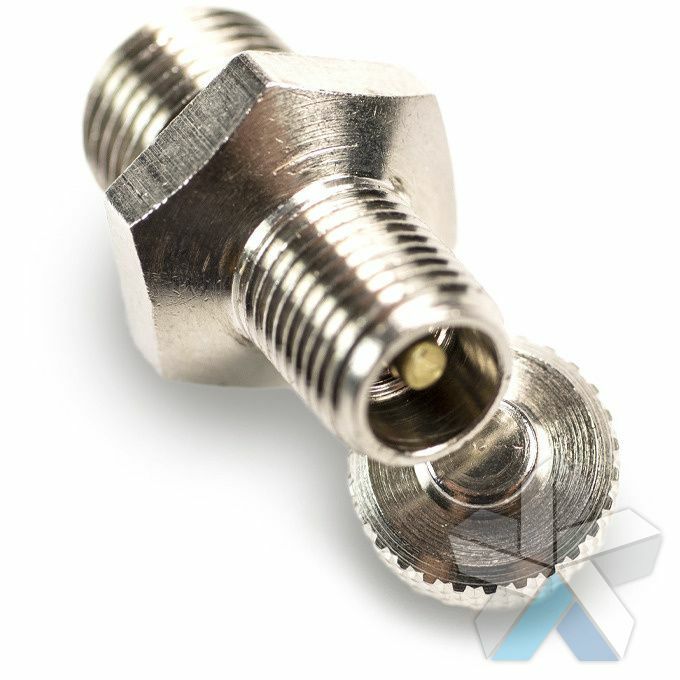 22x1.5mm and fits the lock covers for all Classic C94/95/96 "Softline" (3613613) and Classic C83/88 (3613109) Centre caps. 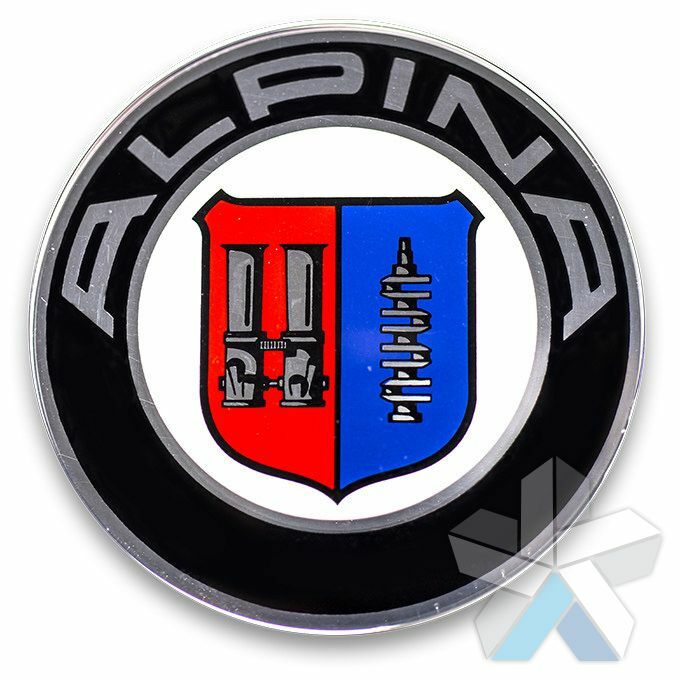 Alpina part number 3613 115 3613115. 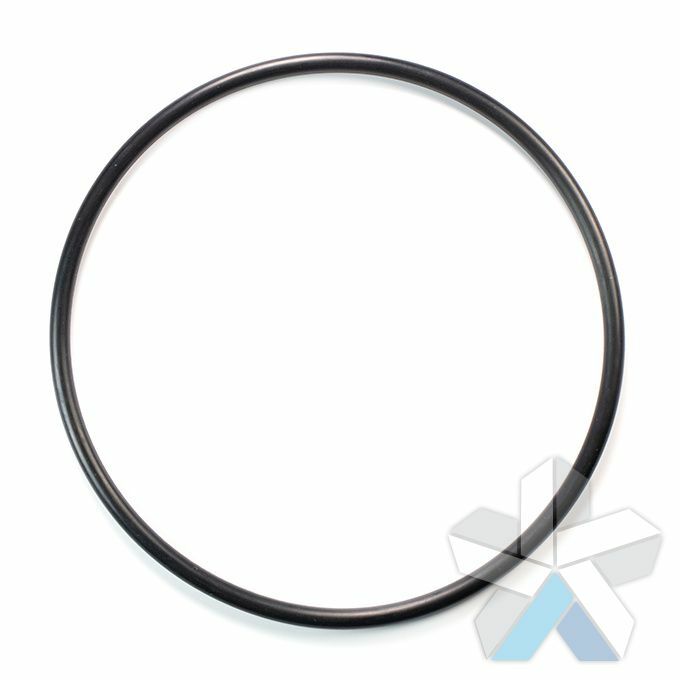 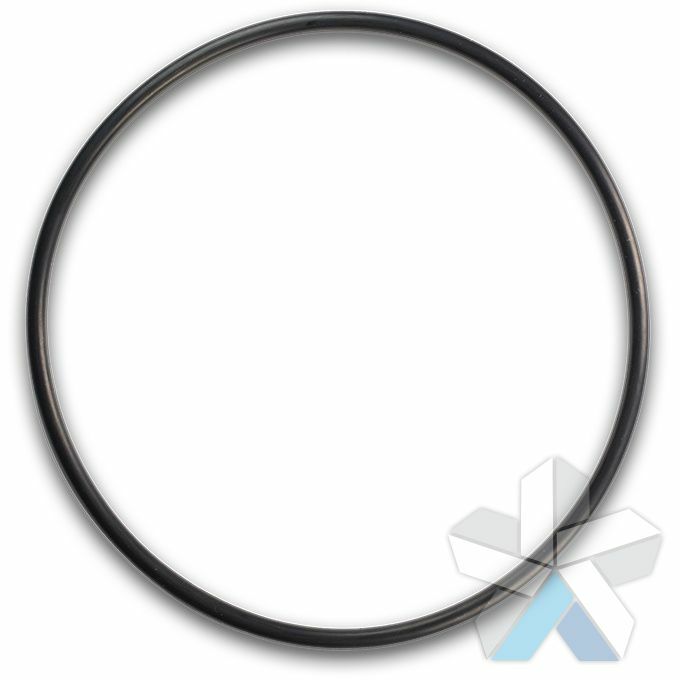 Genuine Alpina Centre Cap O-ring rubber seal 125x5mm. 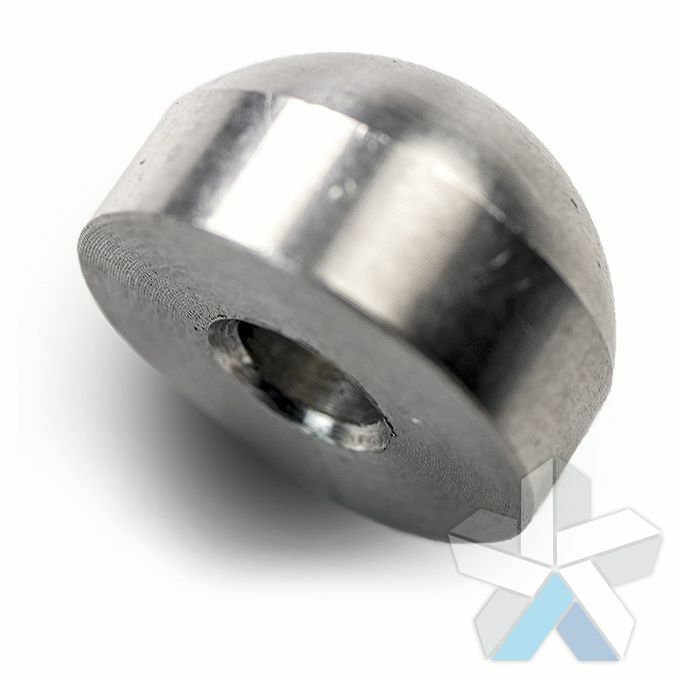 Suitable for the 4-hole Classic C83 wheel caps only (3610052). 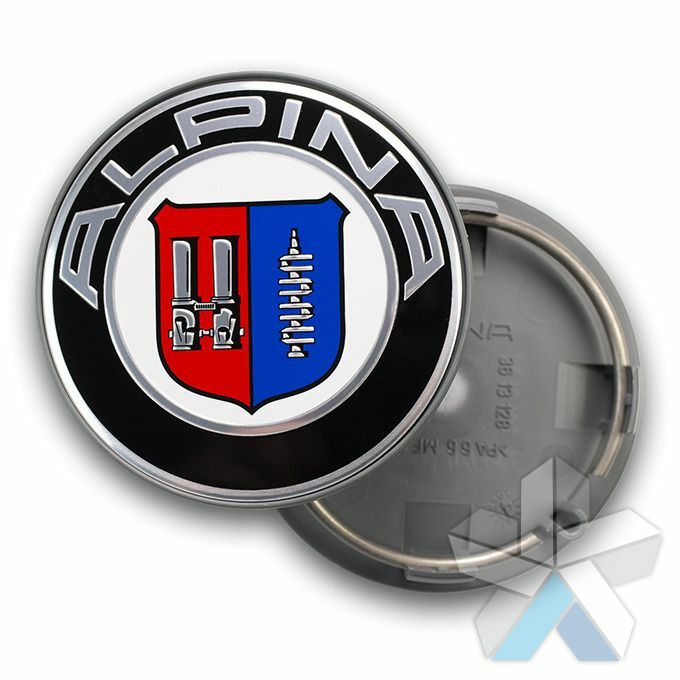 Alpina part number 3613 111 3613111.